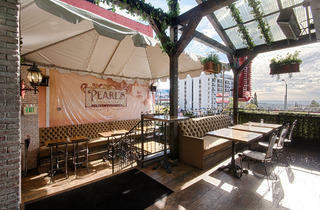 Settle in for a movie on the patio at Pearl's against the backdrop of the glittering city below. 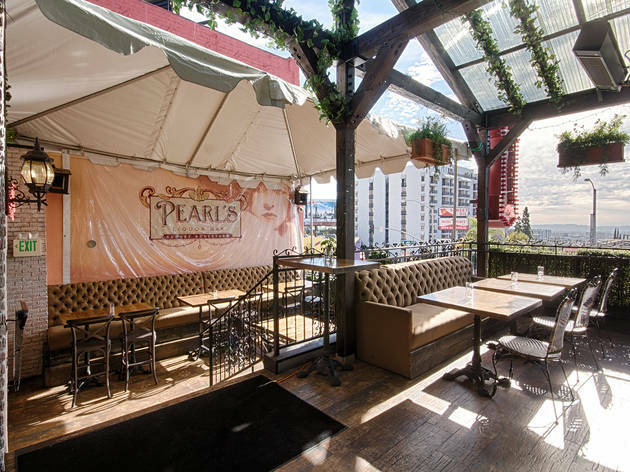 Every Sunday night, the WeHo bar will pair a cult classic film with a matching food and drink menu—picks include Breakfast at Tiffany’s, Pretty in Pink, Sandlot, Anchorman and Footloose. Feel free to drop in just for the screening, but avoid the search for seats by making a dinner reservation—you'll get a free order of popcorn, too. Now, excuse us while we go sip on a "Hepburn."